When it comes to mastering social media, your time is precious. Do you want to win new customers each month? Would you like to convert your fans and followers into regular paying clients? If so, you will need to learn solid, long-term social media strategies that will deliver a tangible ROI (return on investment). Take the mystery out of social media. Become a Social Media Master. Are you serious about using social media to grow your business? If so, the Social Media Mastery online programme is for you. 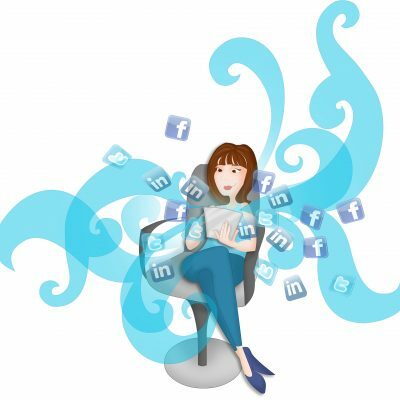 Covering Twitter, LinkedIn and Facebook from as little as £77 per month, you will learn how to find warm leads who need your products or services and convert fans and followers into paying customers. Plus, you will create a solid social media strategy to effectively grow your business. This fast track version of the programme offers the exclusive opportunity of working one to one with our Social Media Coach, Karen Cureton. Providing you with an advanced level of tailored support for your business, learn how to find, engage and generate sales from your fans and followers. As with the Social Media Mastery Programme, the intensive programme covers Twitter, LinkedIn and Facebook. Puzzled by Twitter? Not sure what or when to tweet? Twitter for Beginners takes you through three online video modules, from setting up an account right through to earning money from Twitter. Learn why and how to monitor and measure your results, so you can plan and refine your approach. Turn on your social media – don’t turn off your customers! The full Social Media Mastery online programme will be ideal if you are serious about using social media to grow your business. The Social Media Mastery programme will cover Twitter, LinkedIn and Facebook. Group support calls every four weeks. How to grow a targeted following (for FREE). How to increase your engagement. How to convert your activity to customers / clients. Two live training events a year- in the East Midlands (worth £150). Access to all paid online training events. Half price one to one training. OR £227 per month for six months. The programme will teach you proven strategies and by working with our Social Media Coach Karen Cureton on a 1:1 basis** you will get a fantastic level of support. 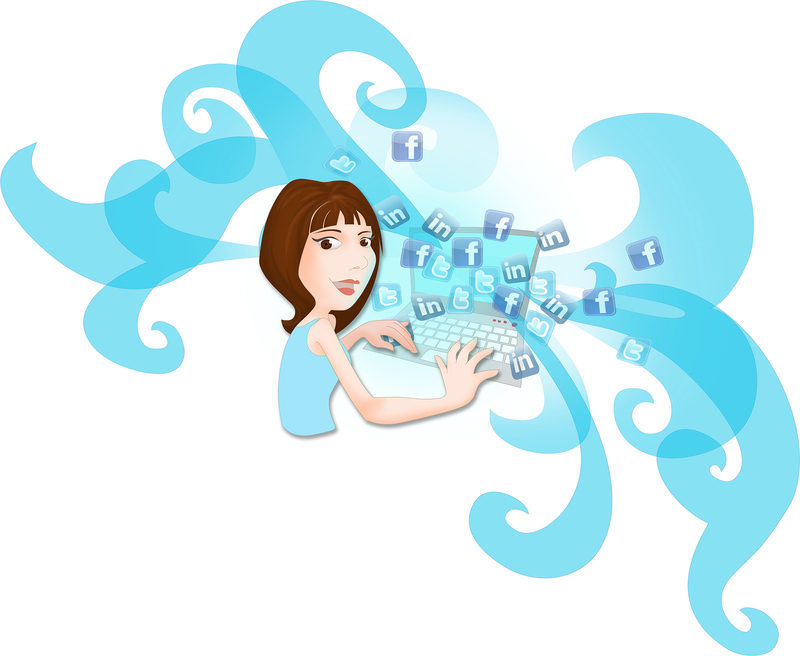 The Social Media Intensive will cover Twitter, LinkedIn and Facebook. Three one hour one to one support session worth £125*. How to convert your activity to customers/clients, plus much more. * More available on request at an additional cost. ** Sessions to take place via video unless the attendees live within 10-mile radius of East Midlands airport. Welcome to the Social Media Mastery Programme. It’s great to have you on board, just a few notes around getting the most from the programme! Modules are updated regularly to ensure that they are as future proof as possible. The Q&A call will always be on a Friday at 9am – Date TBC. Please submit your questions for the call by no later than 48 hours before the call. You will be sent a tracking form so that you can monitor your social media progress, please submit this 48 hours before your call. Each member of the programme will have a fifteen-minute slot to discuss their progress and challenges. Please take a look at the Modules below to find out more. Here at Cureton Consulting, we always listen to what our clients tell us about our services. Our Social Media Mastery online training programme has gone down a storm since we launched it. The programme is designed for companies who are serious about learning how to use social media to grow their businesses and generate a tangible, long-term return on investment. So if you’re currently struggling to plan your social media activities and/or not getting the results you want, the course will be perfect for you. One hour’s training from our Social Media Coach, Karen Cureton, each month. A group support call each month, where you can submit your questions. Each call is recorded so you can catch up later if you’re busy when it takes place. Three live events each year. We held our first one in May 2017 and the feedback has been superb! Access to a closed Facebook group where you’ll find bonus course content, and handy hints and tips. Our clients love this resource and find it really helpful. The world of social media never stands still! New developments are happening all the time. So you can continue with Social Media Mastery for longer than 12 months if you like, as we’ll keep adding new content and evolving the programme. It’s a great way to meet your responsibility to your clients to keep learning and growing your skills, so you can give them the best possible experience. Don’t waste any more time on poor social media tactics! Sign up to Social Media Mastery and take your first step towards creating a social media strategy that works – and pays. Either use the buttons above or get in touch on 01530 440 597 or email hello@curetonconsulting.co.uk TODAY.